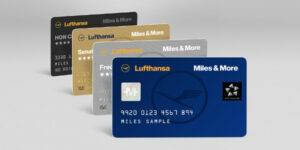 We’re happy to announce to be partner of Lufthansa’s Miles & More bonus program now. As of Friday, September 14, 2018 you can earn miles at RosaCaleta! Show your Miles & More card or the app when you pay and we’ll credit 1 mile per 2 € consumption.